Send Us A Sausage Gram! 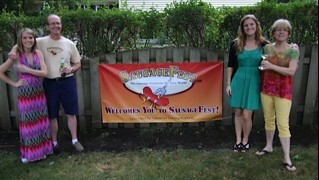 Are you ready to start advertising on Sausagefest? Just fill in the form below and I’ll get back to you with information regarding advertising pricing and availability! 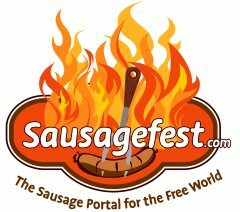 This is a multi-purpose contact form so you may also use it to contact me about other sausage related matters in addition to advertising. The data you submit with this form will be stored but NEVER sold or shared with third parties!